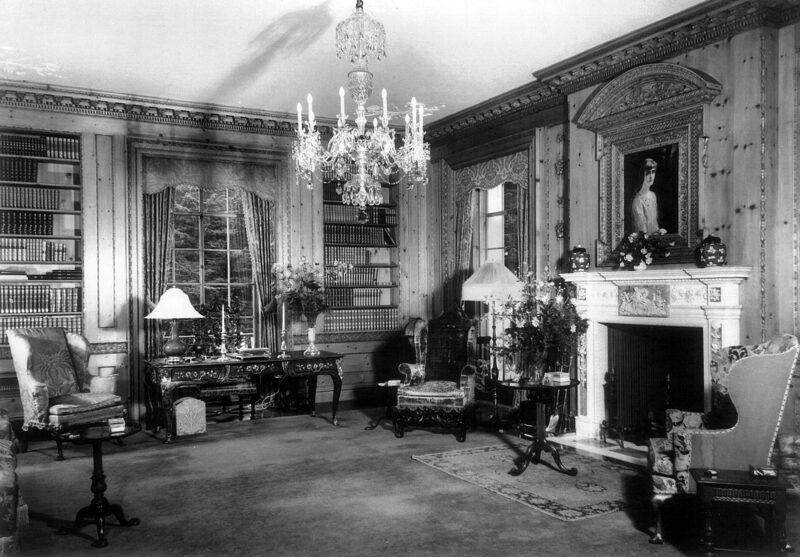 Empty Mansions reveals an enthralling mystery of wealth and loss, and a secretive heiress named Huguette Clark. Though she owned palatial homes, why had she lived for twenty years in a simple hospital room, despite being in excellent health? 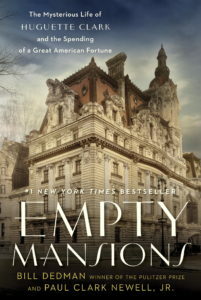 Empty Mansions unravels the story of her remarkable family, from the father, W.A Clark, the copper king, founder of Las Vegas, and disreputable US senator, to his daughter, the generous artist who held a ticket on the Titanic and was still living in New York on 9/11. The co-authors are Pulitzer Prize-winning journalist Bill Dedman, who discovered Huguette’s story for NBC News, and Huguette’s cousin, Paul Newell, one of the few relatives to talk with her. We’ve been fortunate enough to host 6 sold out talks by the best-selling authors.